For some people, home, and the kitchen inside it are simply features of a residence where owners will spend many years raising their family and enjoying a quality life. For others, however, a home and a kitchen may be part of a smart investment, with an eye towards getting a tidy return on that investment by boosting the value of the property when it’s put back up for sale on the market. Regardless of the reason for home ownership and the condition of the kitchen, it’s always a good idea to look at an older kitchen and consider whether it’s time for remodeling. 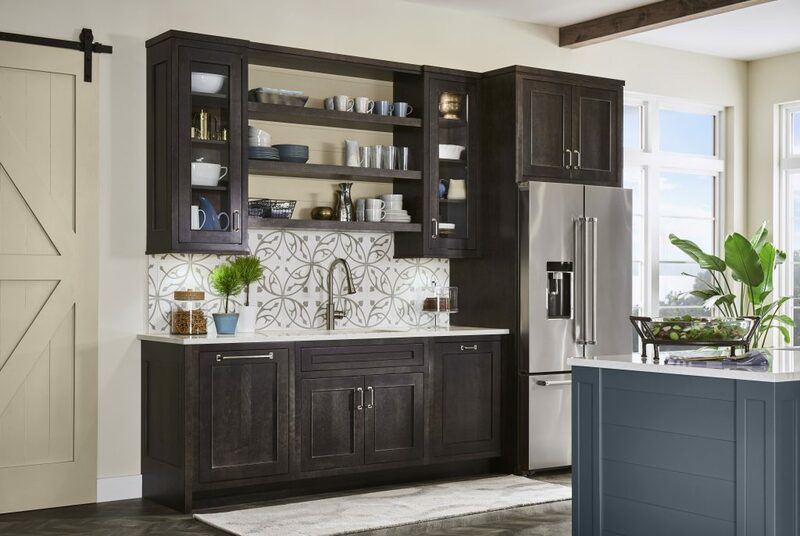 A kitchen is an important part of a home in many ways, and we have three good reasons to think about why a remodeling may be in the cards. This is always going to be a very big concern for anyone that acquires a very old property that hasn’t been ren-ovated in quite some time. Some homes in Maryland are 100 years old or more! Moreover, some of these homes haven’t had their plumbing or electrical systems updated in decades, especially if the workmanship meant they continued to function. If you’ve just bought an older home, you may want to preserve the uniqueness of the older architecture, but that doesn’t mean you have to preserve the infrastructure that will be relied on for electricity, water, and the safe, convenient preparation of food in the home. Remodeling a kitchen is always one of the safest bets an investor can make when it comes to increasing the value of a property for resale. There are many other things in a home that can be improved, such as landscaping a yard, building a swimming pool, or finishing a basement/attic, but the big risk in many of these renovations is the subjectivity involved. You might think a swimming pool in the backyard is a great idea, but some buyers will aggressively cross a home off their list because they are unwilling to undertake the required swimming pool maintenance. On the other hand, a kitchen is something that will always be of use in a home, and will always be appreciated as an update. Other rooms in a home are more “malleable” than a kitchen because they are meant to be furnished. So a change of paint, maybe a new, more modern ceiling light fixture, and the addition of new furniture instantly bring a home into the 21st century. However, the fixtures, cabinets, and countertop of a kitchen remain identical until a remodel. This means that a discerning eye can quickly tell just how old the last remodel of a kitchen was from the style of the faucets, tile, countertops, and cabinetry alone. Even a polished, gleaming kitchen is still going to look like a relic from the 1980s thanks to the aesthetics of the kitchen itself. But a remodel can make that old kitchen look current and stylish again.